If there’s one thing we believe here at Make Love Locks, it’s that Paris is the city of love. The romance of Paris and the lovely Pont des Arts bridge inspire many of our designs and our costumers to memorialize their relationships. Paris symbolizes passion. That being said, we were happy to work with an amazing luxury Paris fashion Masion, Chloé. Since its founding in 1952, Chloé has crafted extravagant clothing, accessories, shoes, eyewear, and fragrances rooted in their principles of freedom, lightness, and femininity. 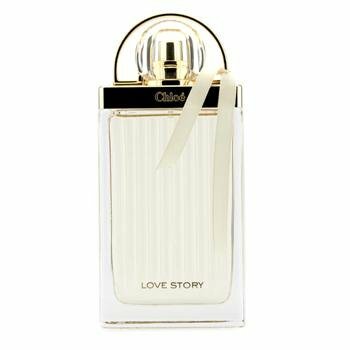 Their newest seductive fragrance is fittingly called Love Story. This fresh and floral fragrance emits orange flower oil that is radiating, dazzling, and intoxicating, much like the flush of a new love. This light orange scent is joined by a joyful jasmine aroma, often used in bouquets at weddings. A touch of fresh, strong cedar wood scent rounds out this unique and electrifying perfume, making it fabulously feminine and superbly sophisticated. 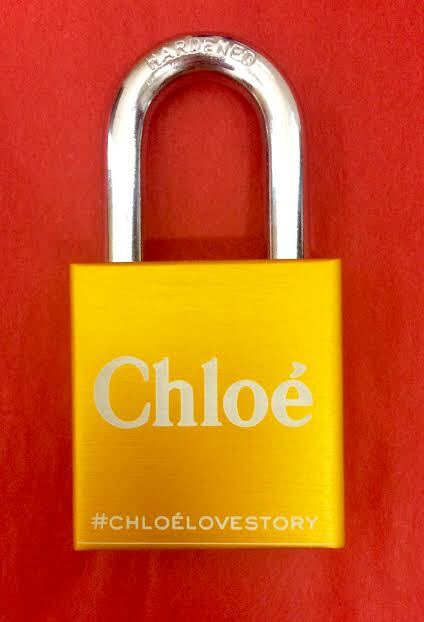 The Love Story scent was influenced by love locks: love locks are strong and enduring, yet they are soft in that they represent love and tenderness.